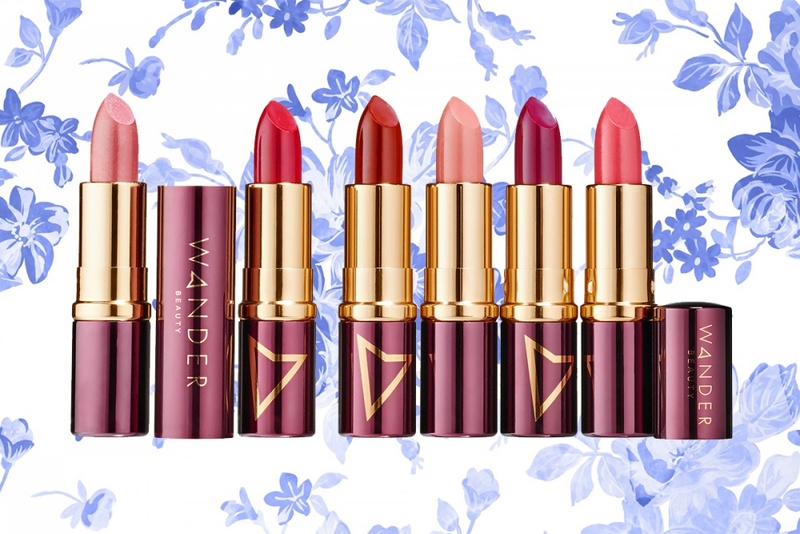 Wander Beauty Prone to Wander Lipstick Set for Holiday 2016 | Top Beauty Blog in the Philippines covering Makeup Reviews, Swatches, Skincare and More! Wander Beauty's six-piece set of highly pigmented, matte moisture-rich lipsticks that can be mixed and matched for gorgeous lip looks for Holiday 2016 is now available online at Sephora! Nice selections. Thank you for sharing. I've heard great things about this brand. Need to try it soon. Loving this lipstick set. Christmas wishlist! These lip sticks look so lovely. I love the packaging and the colours!